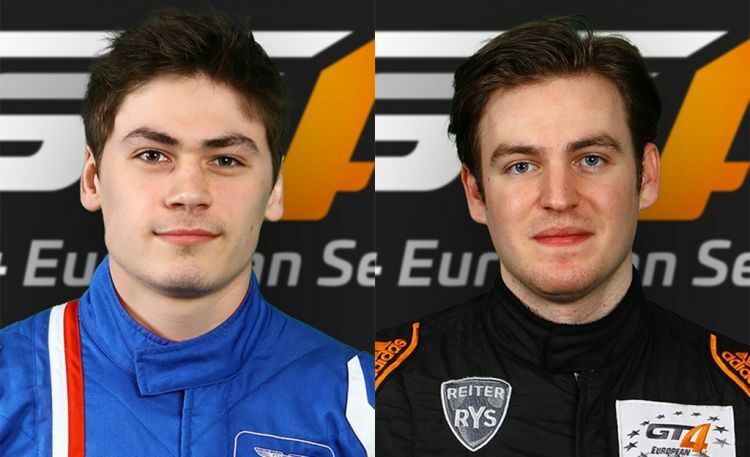 Renowned for their distinctly bright liveried cars, Belgium team Street Art Racing today confirmed their second driver line up who shall compete in this years GT4 European Series. 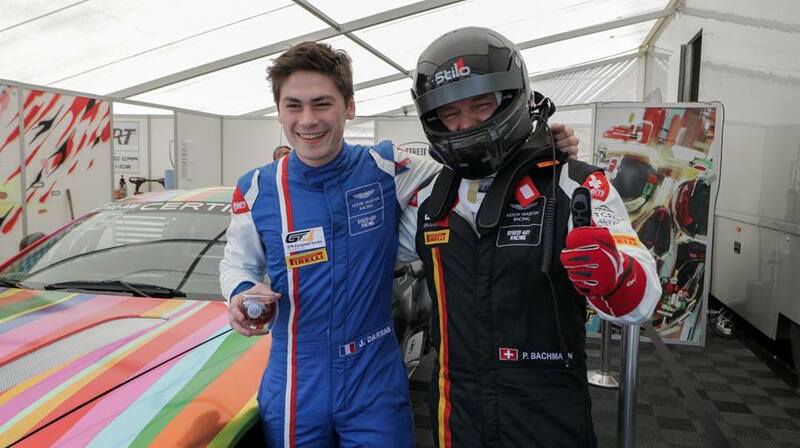 Staying with the team for a second year is young Frenchman Julien Darras who will this year be driving with Belgium racer Jamie Vandenbalck who crosses over from rival team 3Y Technology and their BMW M4 GT4. This line up is in addition to the teams earlier announcements last month where team regular Pascal Bachmann will race the teams other 2019 Aston Martin Racing V8 Vantage GT4 with Luxembourg based racer Clement Seyler. Last year Darras shared his Pro-Am Class car with the more experienced team regular Bachmann but steps up this to compete in the Series Silver Cup Class with Vandenbalck whilst Bachmann will guide the younger and less experienced race Seyler in the Am Cup. 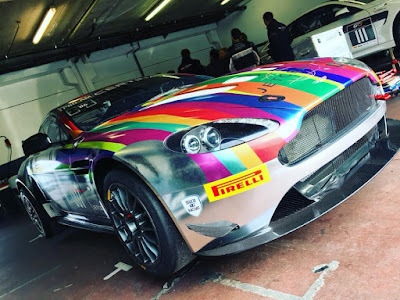 Not only sporting two glorious examples of AMR's latest specification Vantage GT4, the team will also utilise the knowledge and experience of AMR's World Endurance Championship driver Maxime Martin. "Having Maxime Martin as a coach will also be a plus for us. 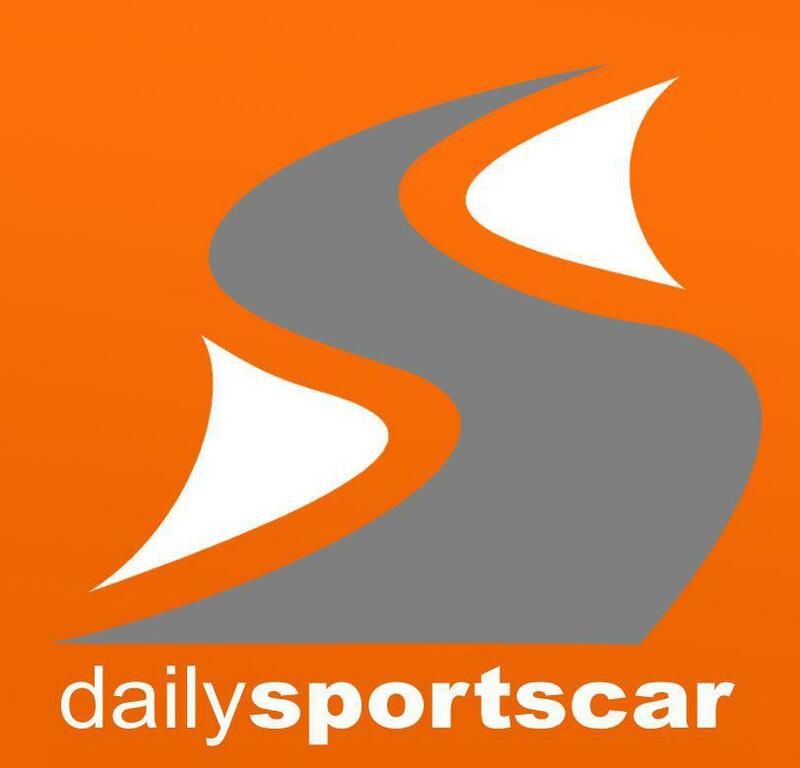 I am convinced that I can learn a lot from him, not only for my driving but also for the development of the car and all the preparation outside races," said Vandenbalck. With two Aston Martins already confirmed in the Series and with the Official entry for 2019's season still open until the end of March it is anticipated that the GT4 European Series will thus year field a grid of more than five new Vantage GT4's.